Provide comfort for the family of John Holmes with a meaningful gesture of sympathy. John W. Holmes, 89, of Franklin, IN passed away Monday, April 1, 2019 in Franklin, IN. He was born November 12, 1929 in Marengo, IN to the Reverend Charles Holmes and Dorothy (Drillette) Holmes. He married Brenda S. (Rigney) Holmes on June 25, 1988 in Columbus, IN, she survives. John was a 1947 graduate of Arsenal Technical High School in Indianapolis, IN. He started his career with the Ford Motor Company in Indianapolis, IN in 1959 having retired in 2002 after 43 years of service working in the quality control and gauge repair departments. He previously had worked for Jordan Lawrence Funeral Home in Indianapolis, IN. He was a member of Grace United Methodist Church in Franklin, IN and United Auto Workers Union Local #1111 in Indianapolis, IN. He enjoyed volunteering at Otterbein Franklin SeniorLife Community where he was a resident. Survivors include his wife Brenda S. (Rigney) Holmes of Franklin, IN; his children Ronald Holmes of Greenwood, IN, Melinda “Mindy” King (Herman) of Indianapolis, IN, Melissa Conrad (Tom) of New Palestine, IN, and Brian Holmes (Paula) of Austin, TX; 12 grandchildren, 16 great-grandchildren; three great-great grandchildren; a stepson Bryan Marsh (Tina) of Oregon; a step granddaughter Angie Parnell (Ricky) of Columbus, OH; four step great-grandchildren; and a sister Wanda Holmes Puckett of Noblesville, IN. He was preceded in death by his parents and a brother Reverend Robert “Bob” Holmes. The Reverend Andy Kinsey will conduct a celebration of life service on Friday, April 12, 2019 at 12 Noon at the Wright Chapel at Otterbein Franklin SeniorLife Community, 1070 West Jefferson Street, Franklin, IN where friends may call from 10 AM till service time at the Wright Chapel. Burial will take place in Washington Park East Cemetery in Indianapolis, IN. Memorial contributions may be made to Otterbein Franklin SeniorLife Community, 1070 West Jefferson Street, Franklin, IN, 46131 or Grace United Methodist Church, 1300 East Adams Street, Franklin, IN, 46131. Swartz Family Community Mortuary and Memorial Center, 300 South U.S. 31 (Morton Street) in Franklin, IN, is handling the arrangements. Online condolences may be sent to the family at www.swartzmortuary.com. Information at 317-738-0202. 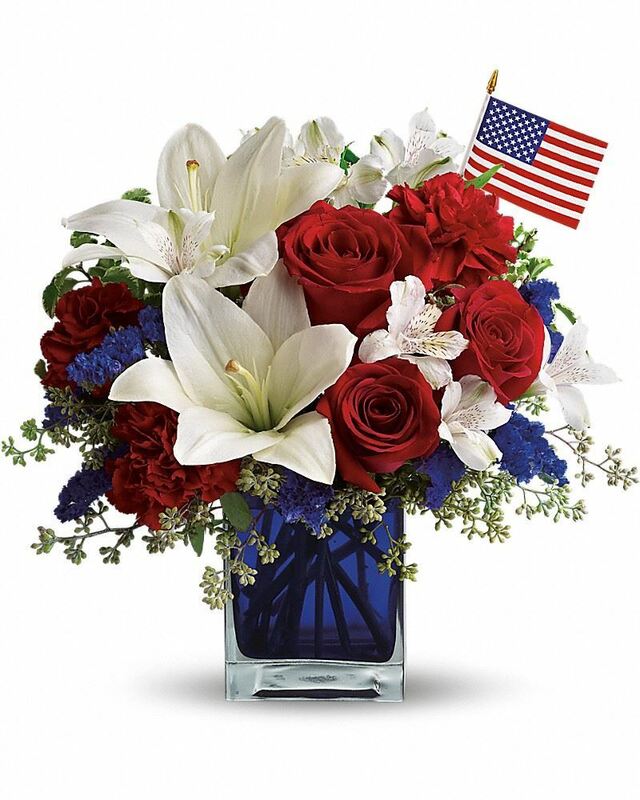 Provide comfort for the family of John W. Holmes by sending flowers. Dear Melissa, Tom and Family, My deepest sympathy to all of you. Your Dad was a kind and helpful man to me. May God hold all of you close. Heartfelt Sympathies Store purchased flowers for the family of John Holmes.